The Year 7 Camp at St Francis Xavier College provides students with opportunities to socialise and develop positive relationships with peers and College staff. 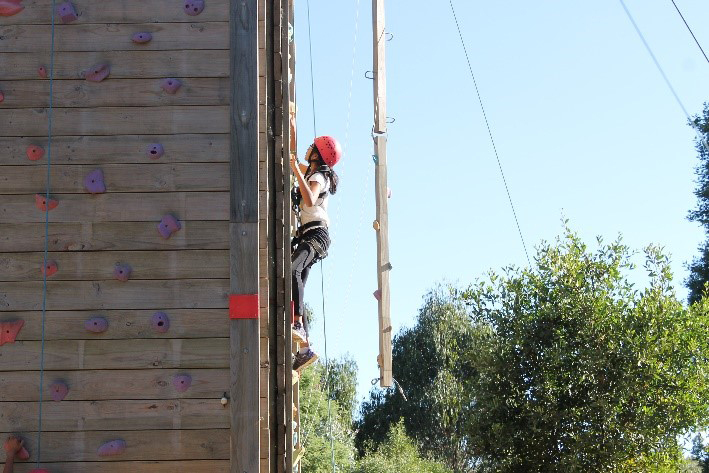 Students engage in a variety of exciting hands-on activities at the camp venue, which include a flying fox, raft building, giant swing, orienteering, abseiling and canoeing. Year 7 camp provides an opportunity for students to be welcomed into the St Francis Xavier College community through attending a Year 7 Mass. Students take part in house based activities and work together along with their Head of House to establish a production for the Camp talent show. The Year 7 Camp provides an environment for all students to be engaged, supported and help push themselves out of their comfort zones.